« Ancient History for little ones . 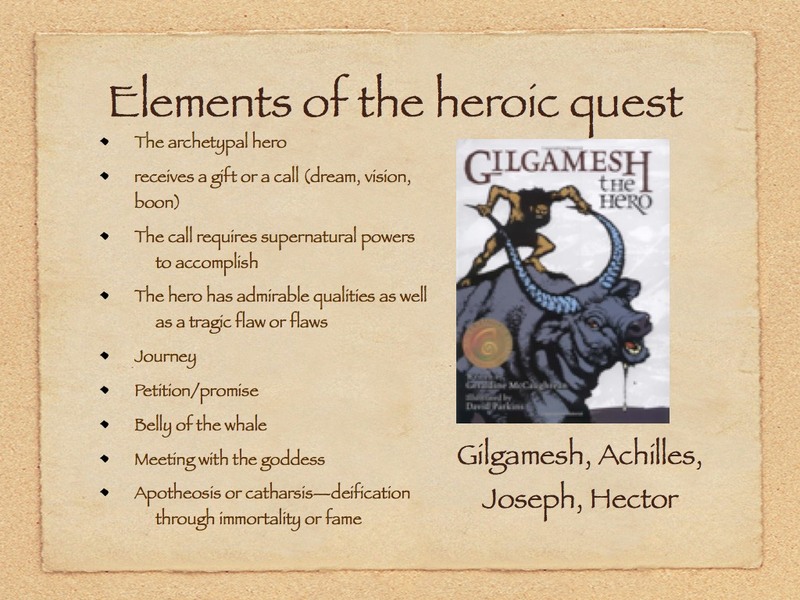 . .
What is the heroic quest?